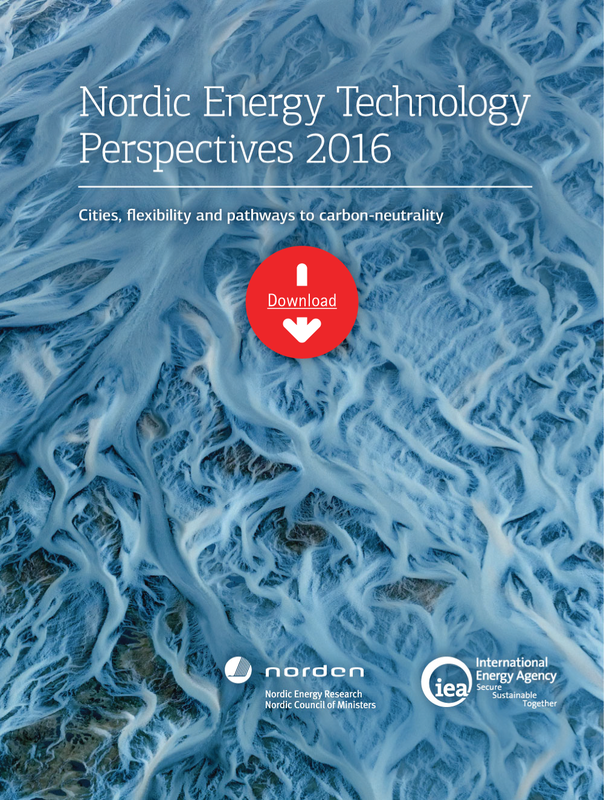 Nordic Energy Technology Perspectives 2016 (NETP 2016) is a Nordic edition of the International Energy Agency’s (IEA) global Energy Technology Perspectives 2016. 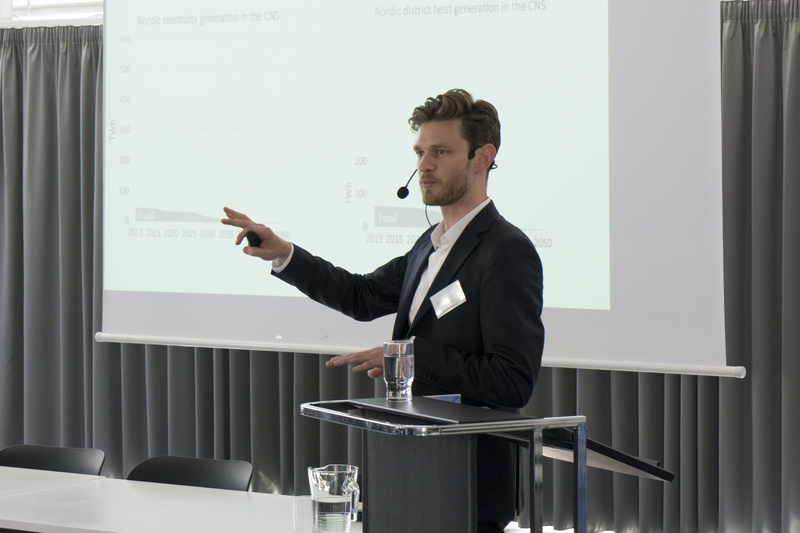 The report offers a detailed scenario-based analysis of how the Nordic countries can achieve a near carbon-neutral energy system. 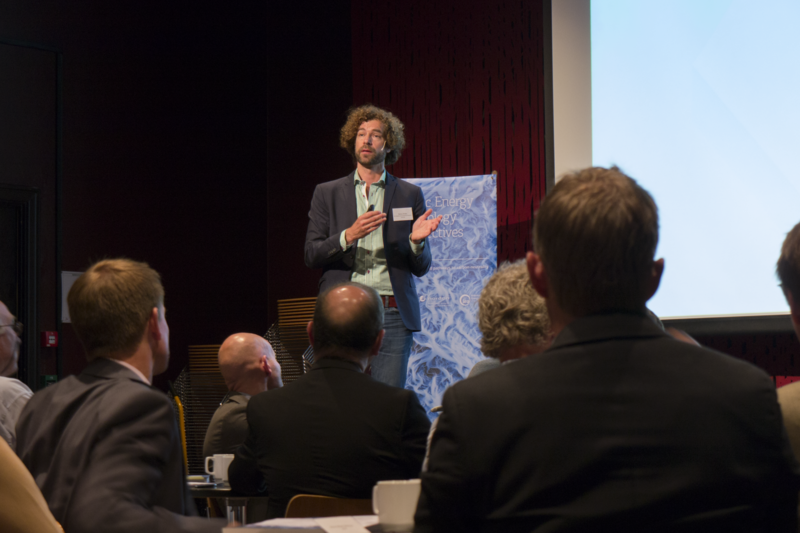 Nordic Energy Technology Perspectives was launched on May 23rd, 2016. Figures and data from the report can be downloaded below. Hard copies can be picked up from any of the partner institutions. Download as a powerpoint presentation (without animations). 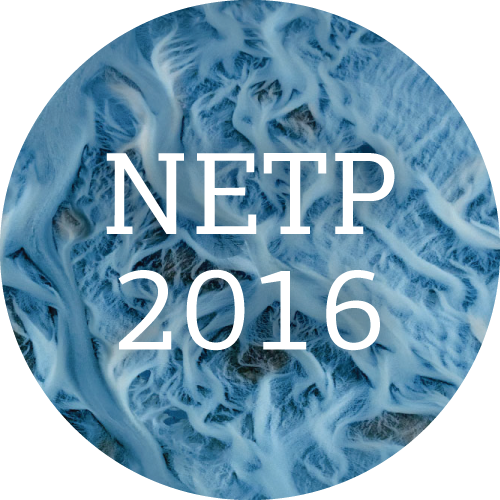 Nordic Energy Technology Perspectives 2016 (NETP 2016) is a Nordic edition of the International Energy Agency’s (IEA) global Energy Technology Perspectives 2016. The report offers a detailed scenario-based analysis of how the Nordic countries can achieve a near carbon-neutral energy system. The Nordic Carbon-Neutral Scenario achieves an 85% reduction of Nordic energy-related CO2 by 2050 (from 1990 levels) at lowest total cost. This takes place in the context of the IEA’s global 2-degree scenario and uses the same models and assumptions. The analysis is carried out by seven leading Nordic research institutes and the IEA. 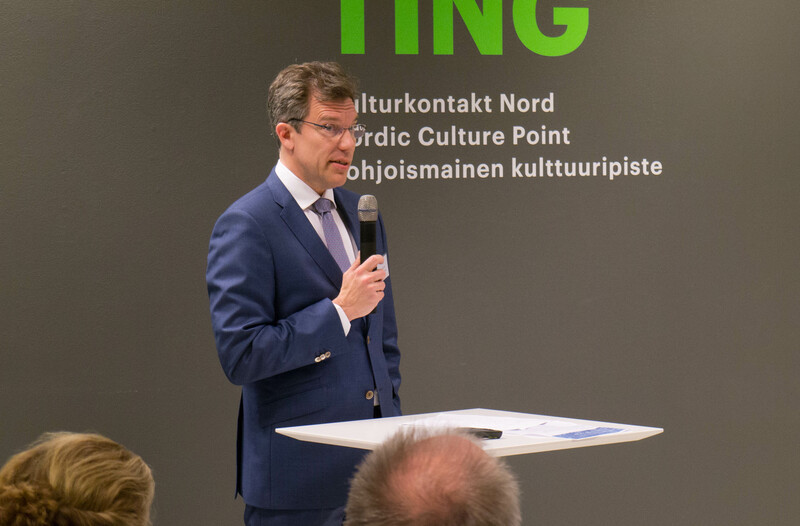 The project is coordinated and supported by Nordic Energy Research. 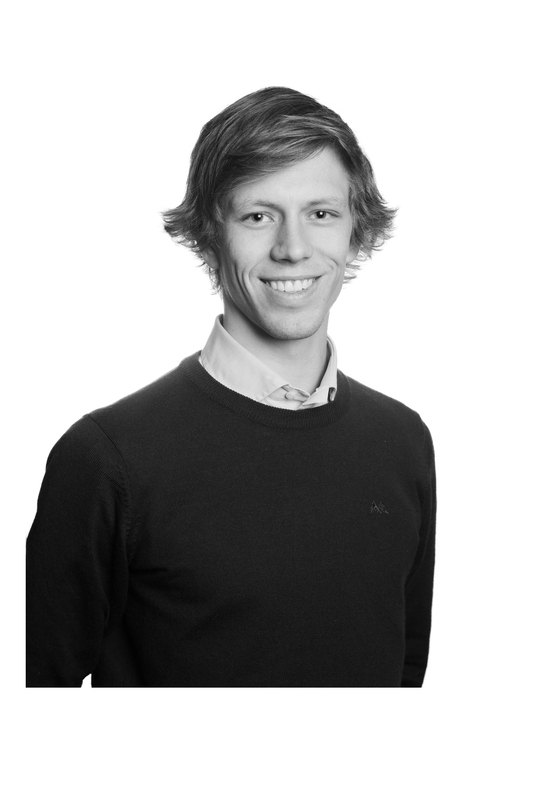 Incentivise and plan for a Nordic electricity system that is significantly more distributed, interconnected and flexible than today’s. Ramp up technology development to advance decarbonisation in the challenging sectors of long-distance transport and industry. Tap into the positive momentum of cities to strengthen national decarbonisation and energy efficiency efforts in transport and buildings. 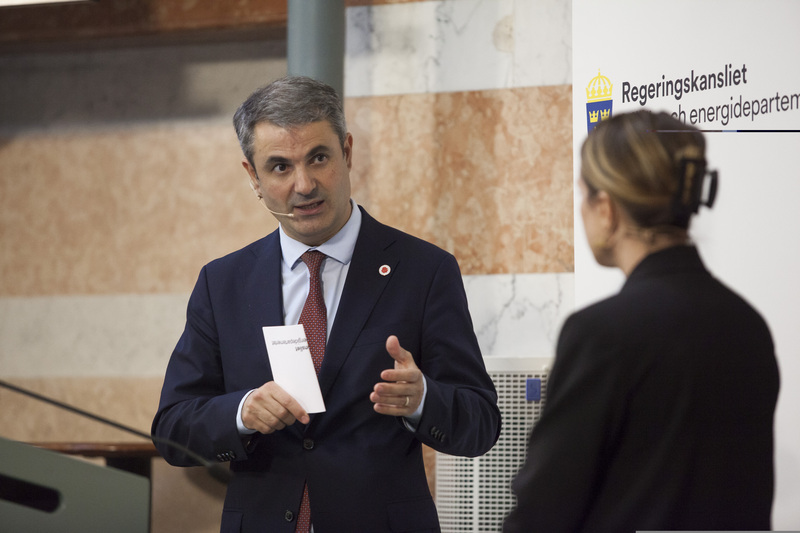 The Nordic Carbon-Neutral Scenario (CNS) represents the Nordic countries achieving their national climate targets in the context of the IEA’s global 2-degree scenario. It realises an 85% reduction of Nordic CO2 emissions from 1990 levels by 2050, with the remainder assumed to be offset. This figure, the data behind it, and the 150+ other figures in the report can be downloaded using the links below. 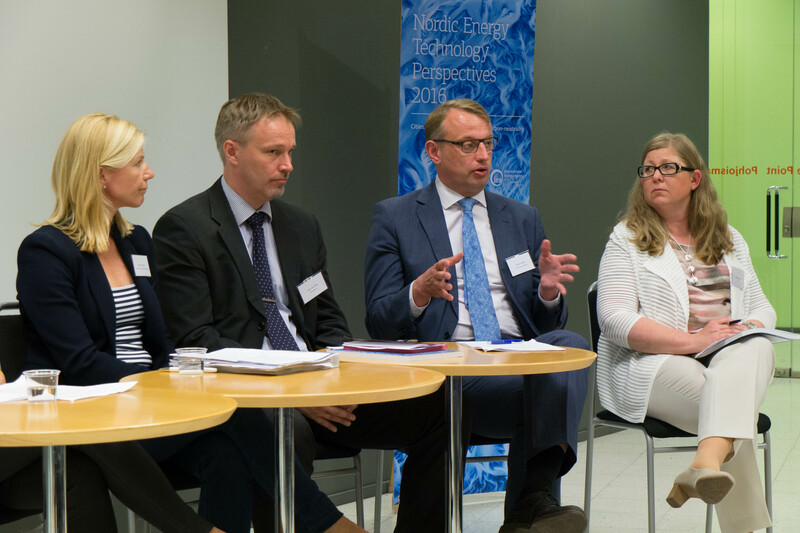 The Nordic ETP project involved researchers from all five Nordic countries. The lead for each country can be found below. 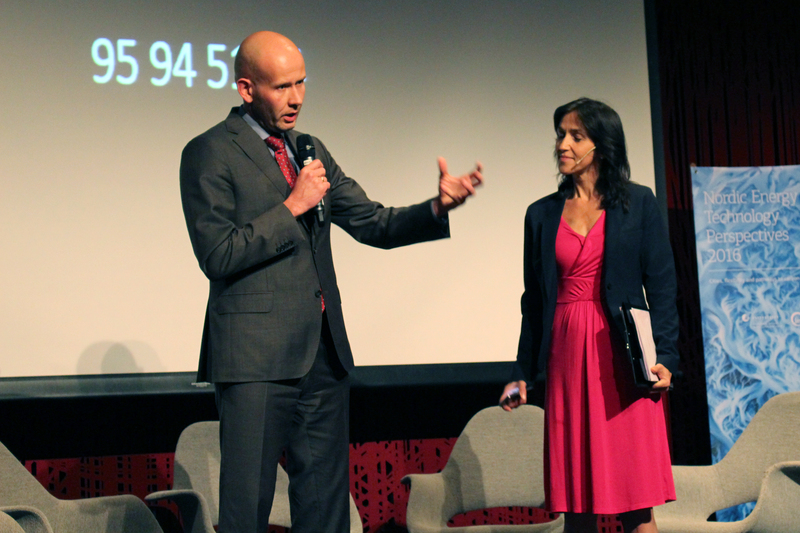 The report was launched in all Nordic capitals during May and June, 2016. 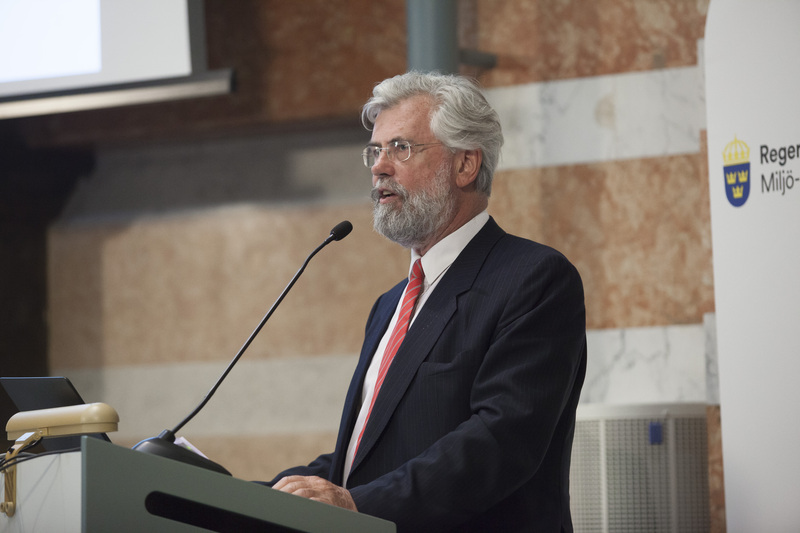 The events featured energy ministers and thought leaders from industry, government, academia and civil society. Follow the links for write-ups about the different events. 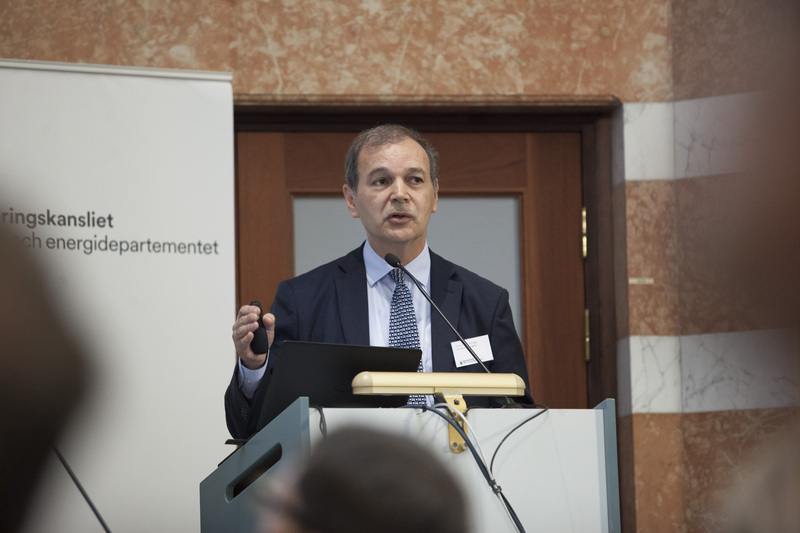 The IEA sees the Nordic countries of Denmark, Finland, Iceland, Norway and Sweden as leaders in the global transition to a low-carbon energy system advocated by the Energy Technology Perspectives series. All five countries have announced ambitious emission reduction targets for 2050 and there are clear synergies in tackling this challenge as a region. 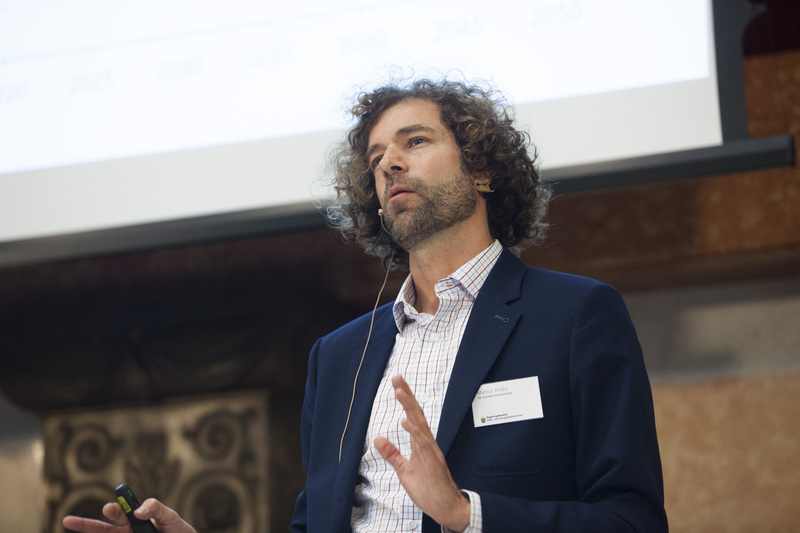 Considering its rich renewable energy resources and strong policies already in place, the Nordic region could be the first in the world to achieve a carbon-neutral energy system – but it will not be easy. 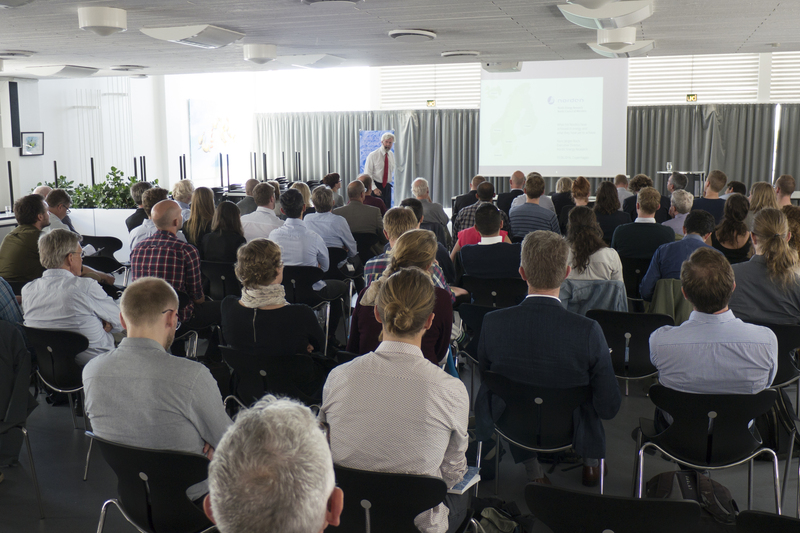 The Nordic Energy Technology Perspectives 2016 publication was released on the 23rd of May 2016, and is the primary deliverable of the second phase of the project. 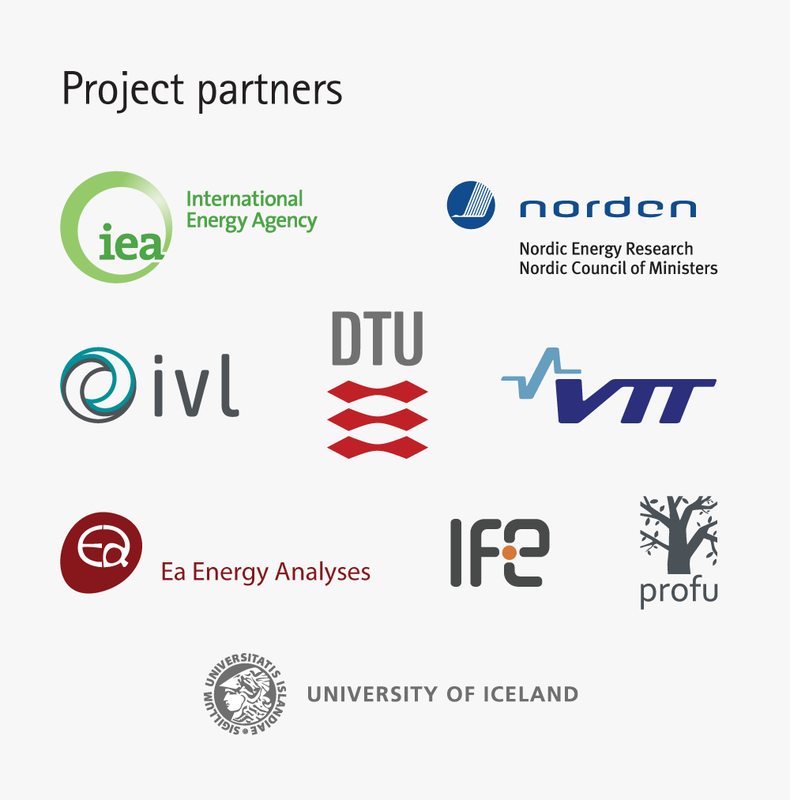 The project has also contributed to the global ETP for 2016 with modeling data and expert review, and has significantly strengthened the Nordic research community within energy system modelling through cooperation within the project and the secondment of Nordic researchers to the IEA in Paris. IVL Swedish Environmental Research Institute has analytical project management of the second phase of the project (2016), while Nordic Energy Research acts as coordinator and administrative project manager. IEA analysts and Nordic researchers carry out data collection, model development and analysis in tight collaboration. 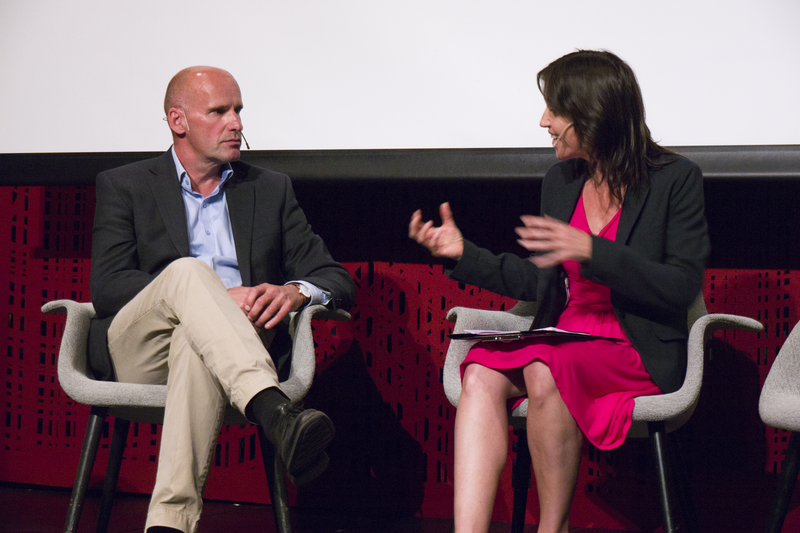 Two Nordic researchers have been seconded to the IEA to work on the analysis for a period of 5 months each. 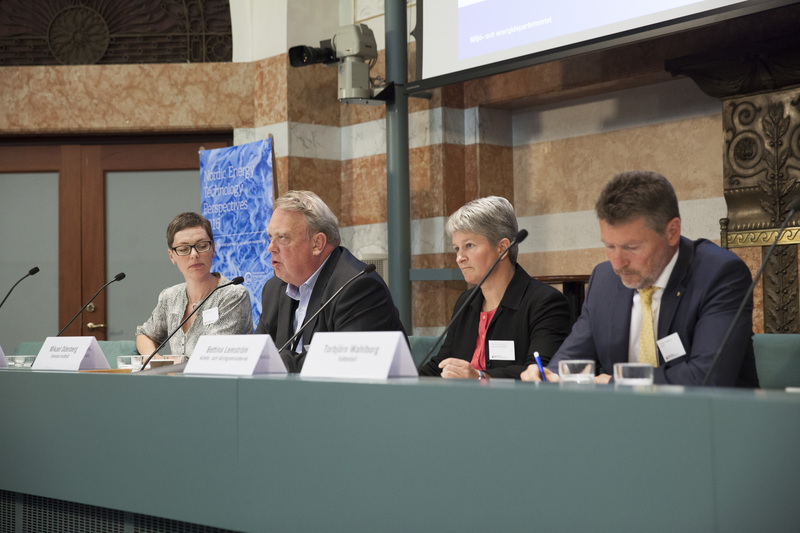 A Steering Group represents end-users of the publication, including the energy authorities of the Nordic countries, industry associations and the European Commission. 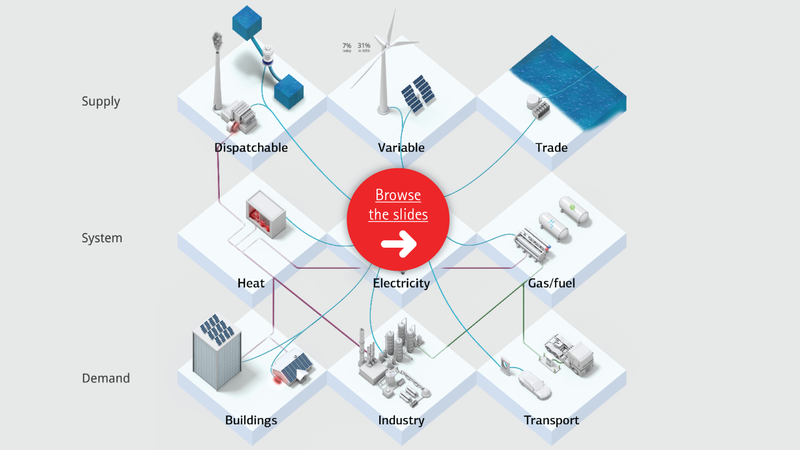 The Nordic Energy Research Board are financiers of the project. 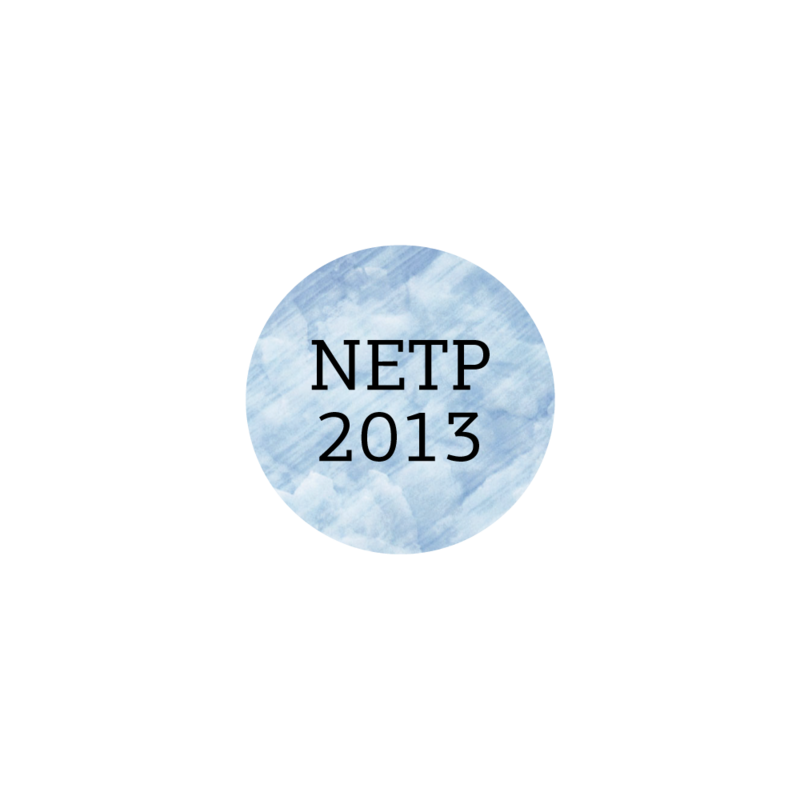 Read more about the first edition of the project: NETP 2013. 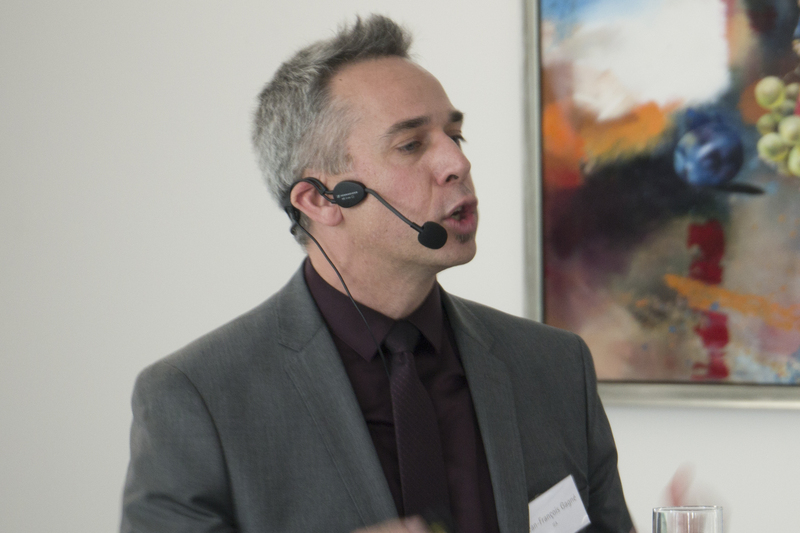 See page 16 in the Nordic ETP report. 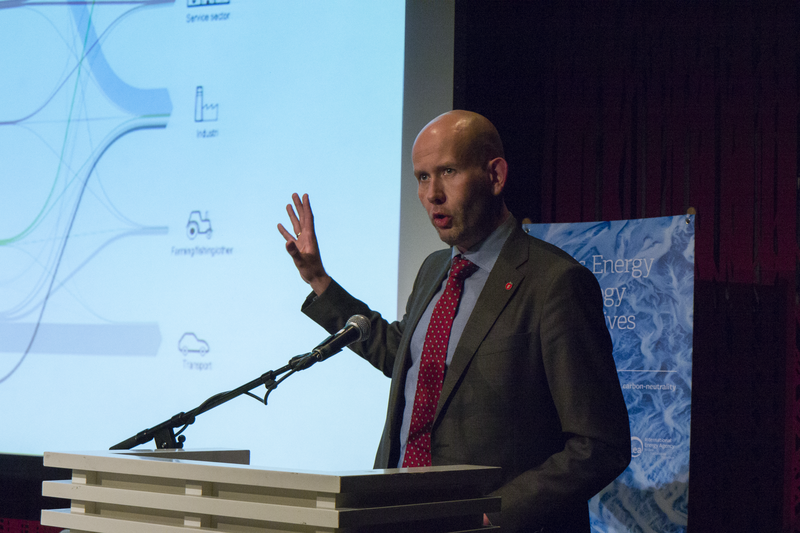 In the Nordic Carbon-Neutral Scenario (CNS), energy supply from fossil fuels and nuclear decreases, while supply from bioenergy, wind and hydropower increases. See page 16 in the report. This figure does not include net exports of electricity.